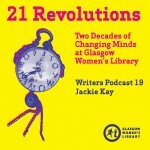 Over the past year, Glasgow Women’s Library have been running a brilliant project to celebrate women’s lives – by having contemporary Scottish women writers respond to pieces in the library as inspiration for their work. 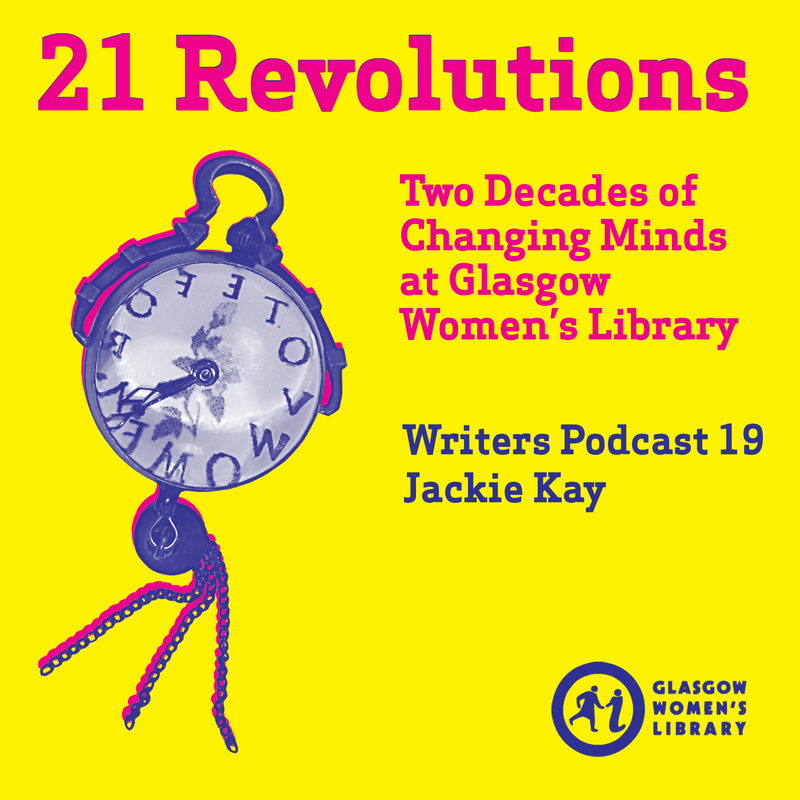 Here’s a podcast from the fabulous Jackie Kay, reading the pieces inspired by the collection (scroll down the page a bit and click on ‘new window’). To mark the Library’s 21st anniversary in 2012, and with the support of funding from Creative Scotland and Museums Galleries Scotland, GWL commissioned 21 women writers and 21 women artists to create new work inspired by items and artefacts in their collections. These new pieces of writing have drawn upon campaign badges, knitting patterns, Suffragette memorabilia, album covers, recipe books, feminist newsletters and other gems found within GWL’s thousands of archive boxes or amongst the hundreds of Library shelves. Find out more about the 21 Revolutions here. There are more podcasts available from Scottish women writers here, including novelist Margaret Elphinstone, poet Jenn Hadfield, crime writers Louise Welsh and Karen Campbell.